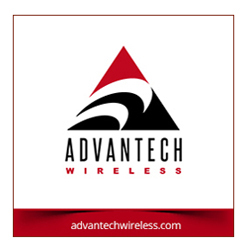 Asia Satellite Telecommunications Company Limited (AsiaSat) has signed an agreement with MEDIAPRO, a top producer and distributor of audiovisual content, to deliver live 4K top tier soccer matches on AsiaSat 9, AsiaSat’s most powerful satellite serving the Asia-Pacific (APAC) region. 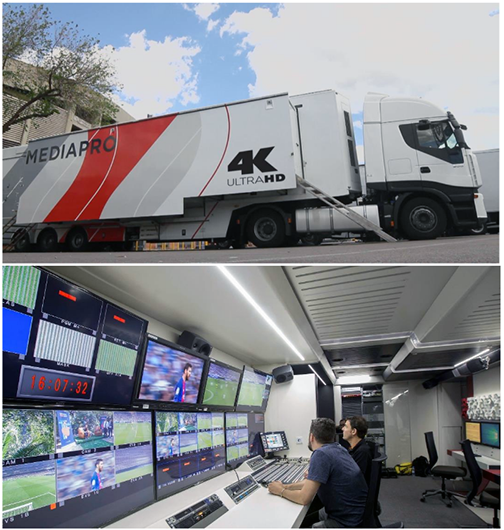 Live 4K TV feeds from MEDIAPRO’s 4K OB van for transmission via the AsiaSat-9 satellite across APAC. After a successful year of partnership with MEDIAPRO, AsiaSat 9 was selected for broadcasting matches from top football divisions in 4K format. This new agreement with MEDIAPRO on AsiaSat 9 via 122 degrees East reinforces AsiaSat as the correct partner to help MEDIAPRO’s clients reach their target audience within the APAC region. Artistic rendition of the AsiaSat-9 satellite. Image is courtesy of SSL. The AsiaSat and MEDIAPRO partnership began in 2017, when MEDIAPRO, the official producer for LaLiga, selected AsiaSat-5 to distribute LaLiga ’s live feeds in Asia in full HD. Ina Lui, SVP of Commercial, Business Development and Strategy of AsiaSat, said that the company is an early champion of 4K technology via satellite. 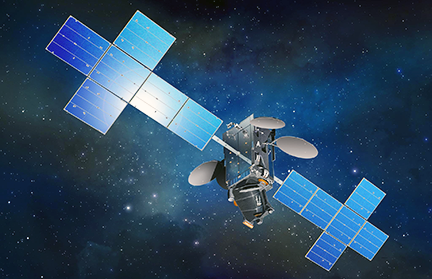 AsiaSat is delighted to support the firm's partners to broadcast on the new AsiaSat-9 satellite AsiaSat 9, which is the next location for all live feeds and premium content in addition to the company's hotbirds AsiaSat 5 at 100.5 degrees E and AsiaSat 7 at 105.5 degrees E.